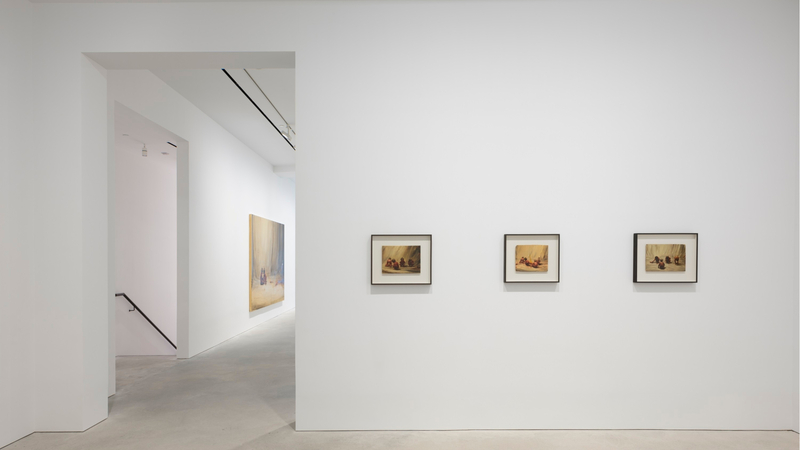 In January 2018, David Zwirner Gallery celebrated 25 years since its establishment in New York and simultaneously opened its first space in Asia across two floors and 10,000 sq ft of H Queen’s, Hong Kong’s newest home for art. Sinclair was appointed to deliver strategic communications across Asia for the leading international gallery that demonstrated its dedication to Asia and the health of the art market in Hong Kong. The key challenge was to ensure that the launch and inaugural exhibition – a solo exhibition of work by Belgian painter Michaël Borremans – maintained the internationally renowned high-level reputation of the gallery, while introducing the provocative Borremans artist to the Asian market. There is growing momentum in Hong Kong’s arts industry with new projects such as H Queens, M+ and Tai Kwun. It was important for an established name such as David Zwirner to effectively engage the local audience and show true commitment to the city and region. Highlighted Leo Xu and Jennifer Yum as local Directors in all media conversations, showcasing that the international gallery is serious about Asia with a strong leadership team on the ground. Organised media interviews with local Directors prior to launch, followed by select interviews with David Zwirner when he was in town for the inaugural exhibition opening. Relevant individual pitching to art and lifestyle media about the launch and the inaugural exhibition. Became the talk of the town, showcasing that high-calibre art is on display through the year in Hong Kong. The VIP and media previews, and exclusive opening party, gave all target audiences a chance to meet with the gallery directors.